The term “growth hacker” was created by Sean Ellis in 2010. He used the phrase in a blog post seeking people to take over the rapid-growth systems he was creating for start-up companies. 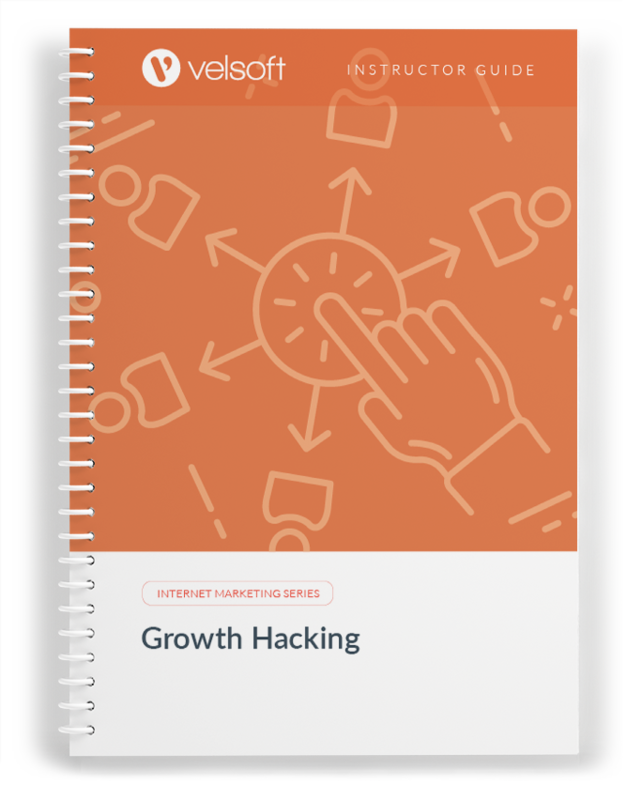 The first step in successful growth hacking is accepting that growth hacking is not marketing. 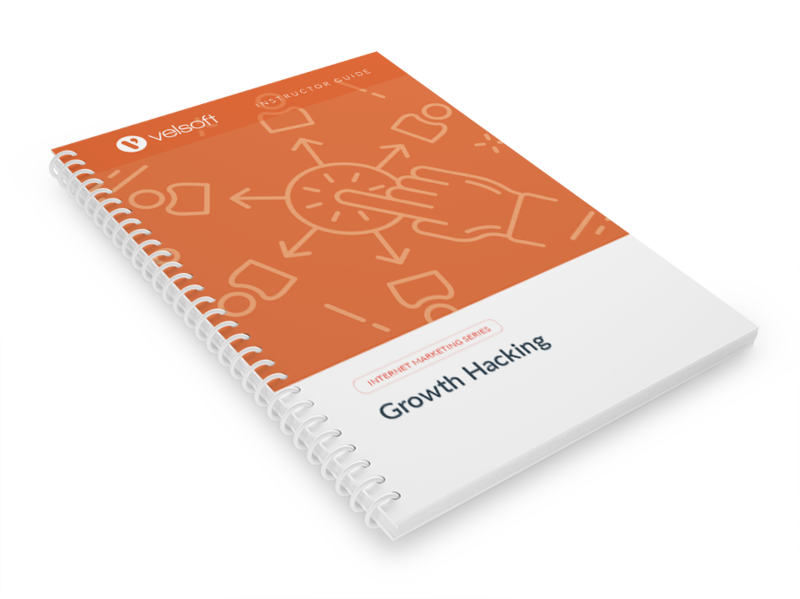 Growth hacking has a mindset, processes, skills and systems of its own. This comprehensive, engaging content has been packaged into a number of different training components, including an instructor’s guide, PowerPoint slides, quick reference guide, marketing advertorial and much more. 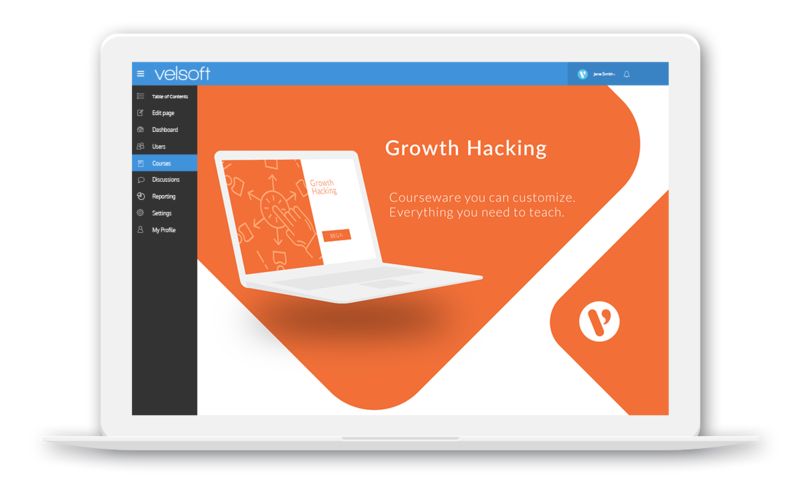 Growth Hacking is one-day course that provides your students with a comprehensive overview of the knowledge and skills need to ensure the viability of businesses in today's world. The course material applies equally to product and service-based enterprises. Making Connections: What Do You Know?